(Alc.13% vol.) A noble pale green blend with green reflections, fine notes of lime blossom and jasmine enriched with white peach flavor. The full and complex taste leaves a long and elegant aftertaste on your palate. (Alc.13.5% vol.) 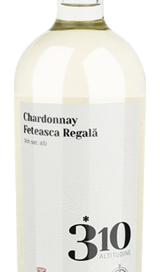 An incomparable wine produced from red European varieties with outstanding features and an elegant flavor. The wine has a ruby color with charming purple reflections. With its floral aromas, this wine opens with notes of plums and saffron, followed by cinnamon and spices. (alc. 14% vol.) Vigorous and robust, well-structured, full-bodied and balanced. 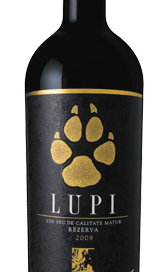 An intense and complex taste with powerful tannins, and a pre-long after-taste that amplifies its elegance. 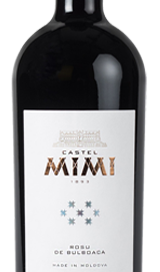 Oily with marked aromas of black fruit, ripe plum, cassis and blackberry.